Who was Barnum Brown? He was the man who described and named the species of this dinosaur in 1914. 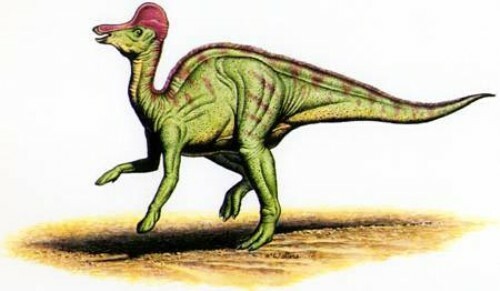 The experts believe that Corythosaurus is related to Olorotitan, Velafrons, Nipponosaurus and Hypacrosaurus. The length of the skull which includes the crest is around 27.9 inches or 70.8 cm. The length of Corythosaurus is around 30 feet or 9 m.
The people understand more about Corythosaurus because the specimen found is complete. In 1911, Brown collected the almost complete holotype of Corythosaurus. The missing parts of the holotype skeleton collected by Brown include part of the forelimbs and the last part of the tail. It was called as a helmet lizard because the crest of Corythosaurus reminds you with the Corinthian helmet or crest of cassowary. Do you know the function of Corythosaurus’ crest? Some people believe that the vocalization of Corythosaurus was functioned because of the crest. Get facts about Brachiosaurus here. 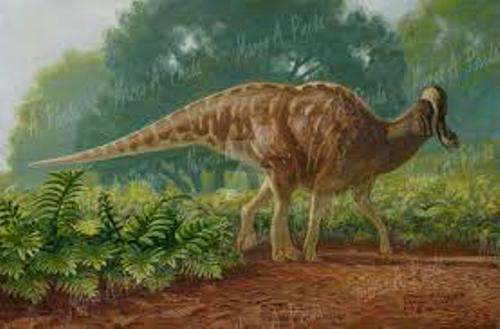 The weight of Corythosaurus is estimated around 4.21 short tons or 3.76 long tons or 3.82 tonnes. 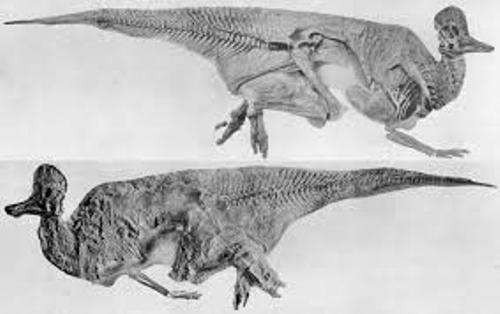 The weight was estimated by Vincent Fusco by looking at a mounted skeleton when he modeled the dinosaur under Brown’s supervision. 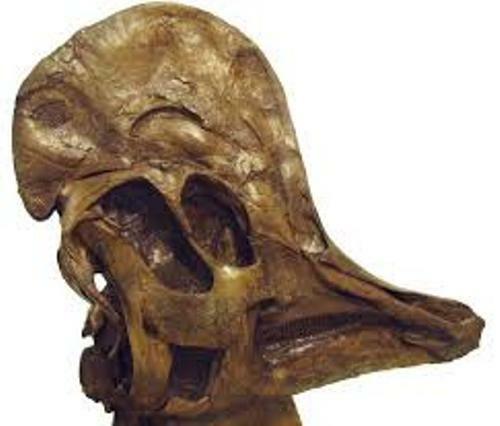 There were more than 20 skulls of Corythosaurus which had been discovered. Most of the crest is made up by the nasals. Corythosaurus in included in a subfamily Lambeosaurinae. The experts classify it as a hadrosaurid. Get facts about Ceratosaurus here. Corythosaurus is an herbivore for it was an ornithopod. Corythosaurus would like to eat the youngest leaves and juiciest fruits. They were considered as the selective feeders. The fruits, twigs, seeds and conifer needles were found inside the cavity of Corythosaurus species. Therefore, the experts believe that Corythosaurus fed on them. Do you have any comment on facts about Corythosaurus?